Talmudist; lived at Prague (?) in the eighteenth and nineteenth centuries. 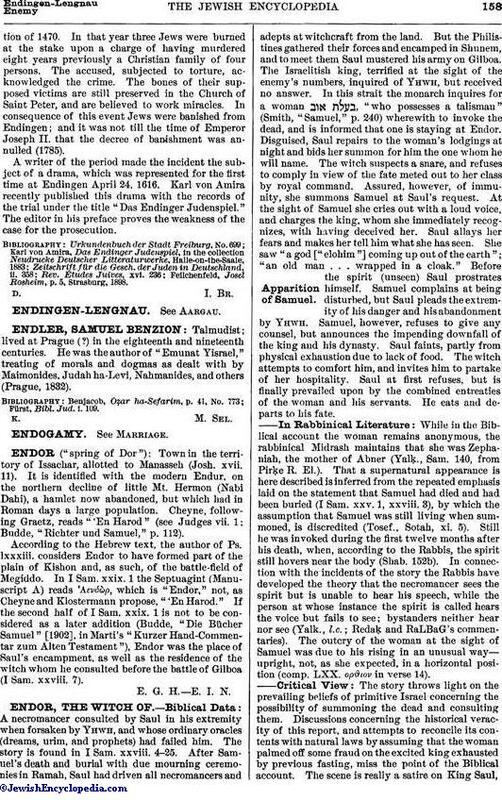 He was the author of "Emunat Yisrael," treating of morals and dogmas as dealt with by Maimonides, Judah ha-Levi, Naḥmanides, and others (Prague, 1832). Fürst, Bibl. Jud. i. 109.